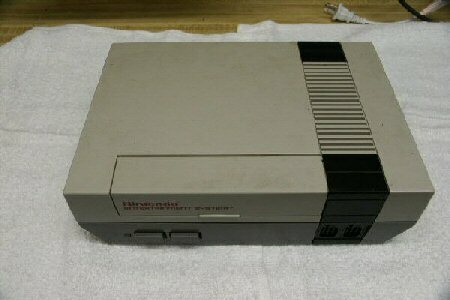 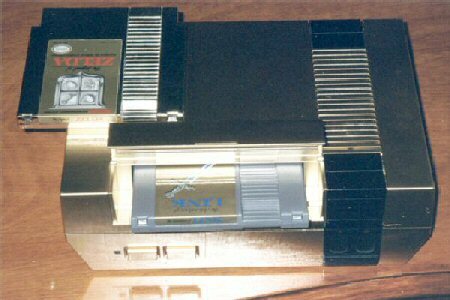 So you need a golden NES? 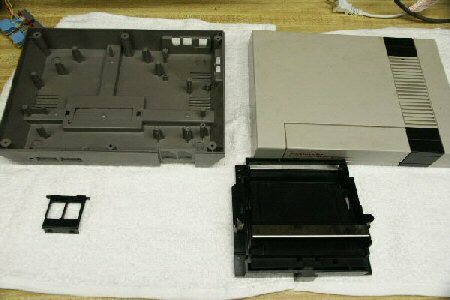 Step 1: Disassemble the NES. 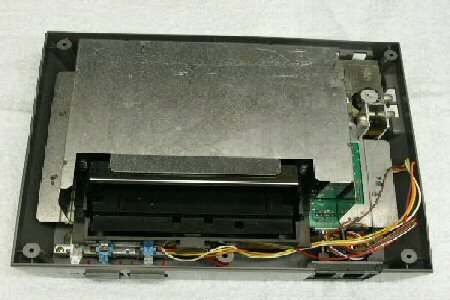 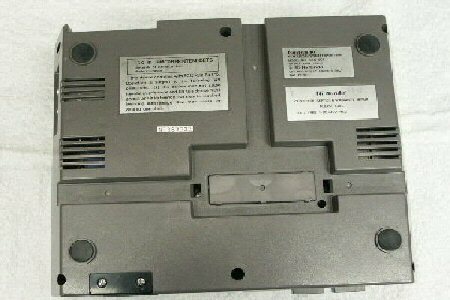 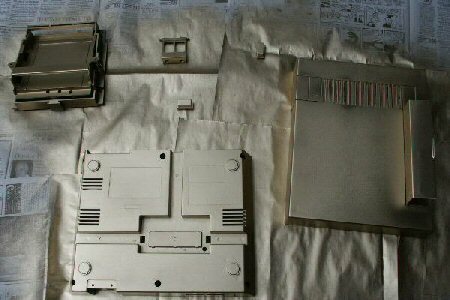 Take apart the six screws on the bottom of the NES (if you can't do this, maybe you should stop now). 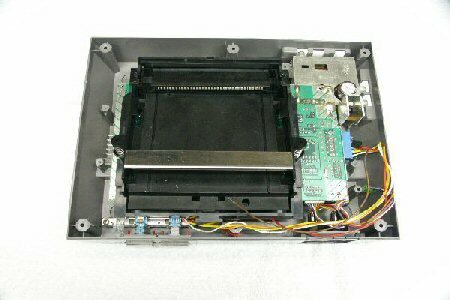 Step 2: Take off the metal grounding shield so the cartridge holder is exposed. 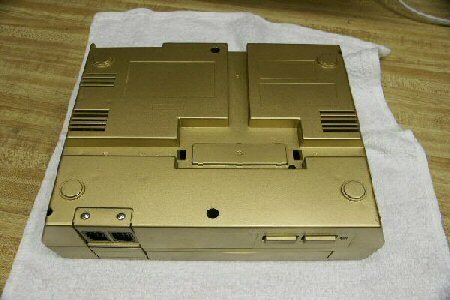 Many thanks to Aaron Murray for his help and inspiration in creating the Gold NES.